A practicing general dentist for almost 40 years, Dr. Tommy Harrison works hard to ensure that his home community of Katy, Texas has access to quality dental care. 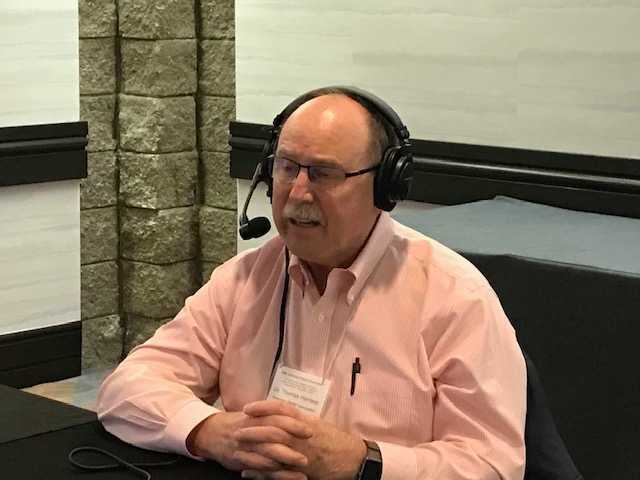 As a member of the ADA and the chair of ADPAC, he understands the importance of dentists speaking with one voice united in Washington and around the country to advocate for dentistry and America’s oral health. 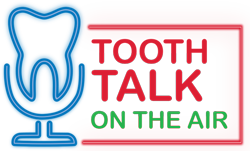 This episode of Tooth Talk provides a special inside look at the ADA, ADPAC, and competitive races around Texas.